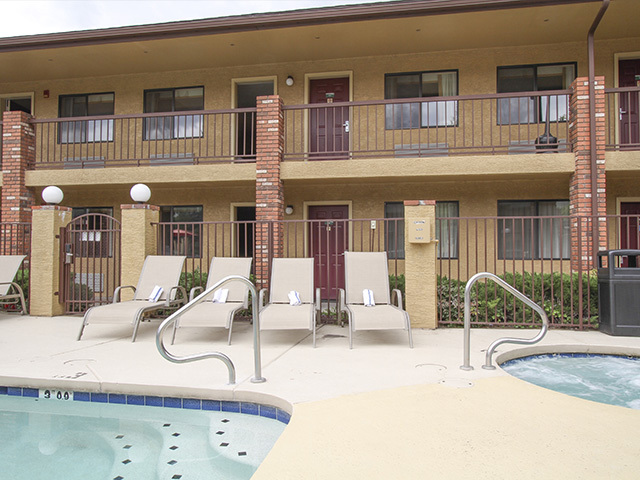 We invite you to come and stay with us at GreenTree Inn Flagstaff! 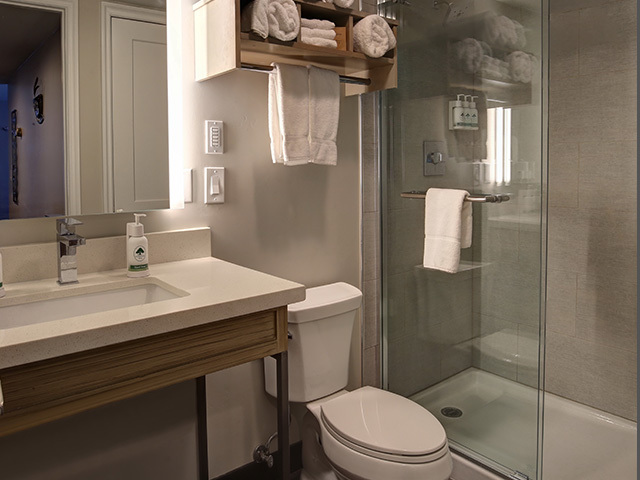 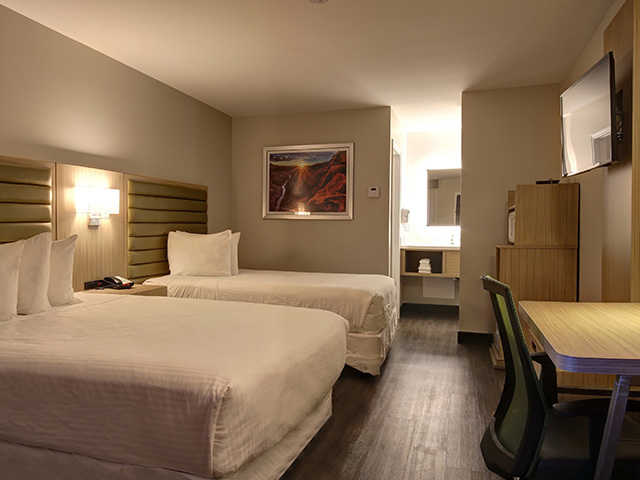 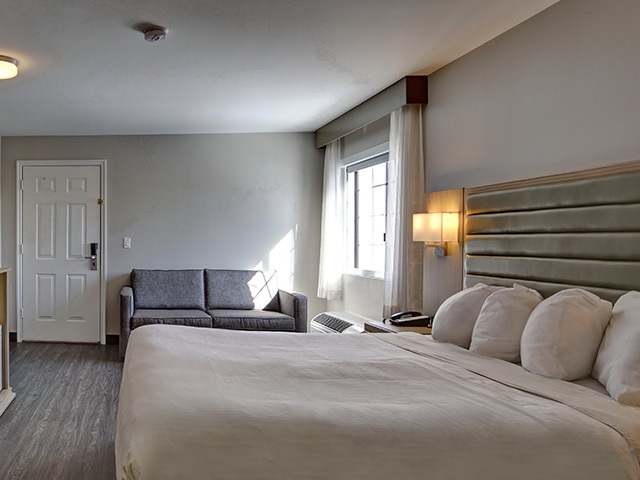 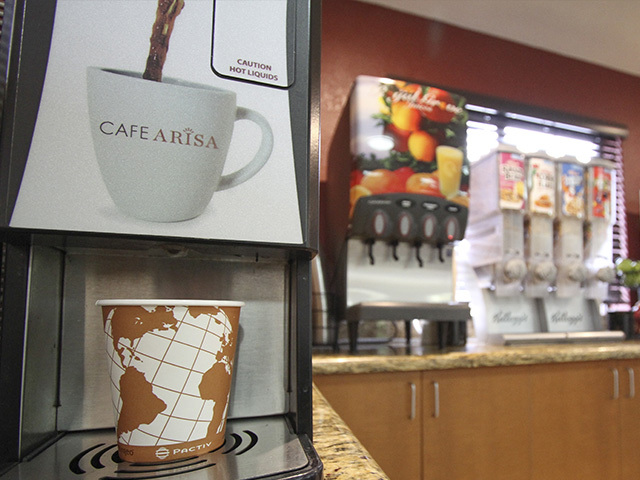 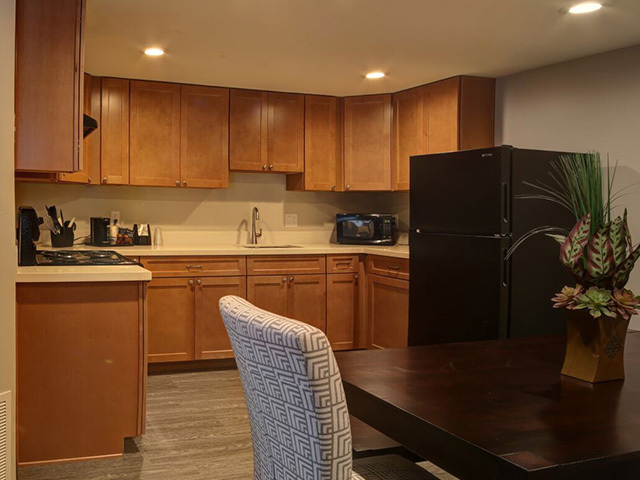 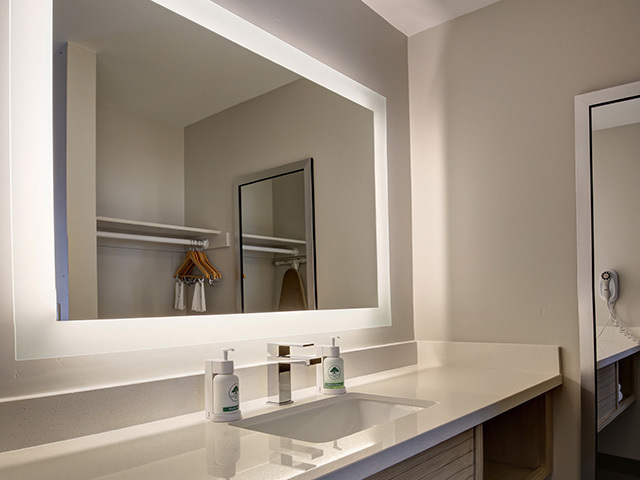 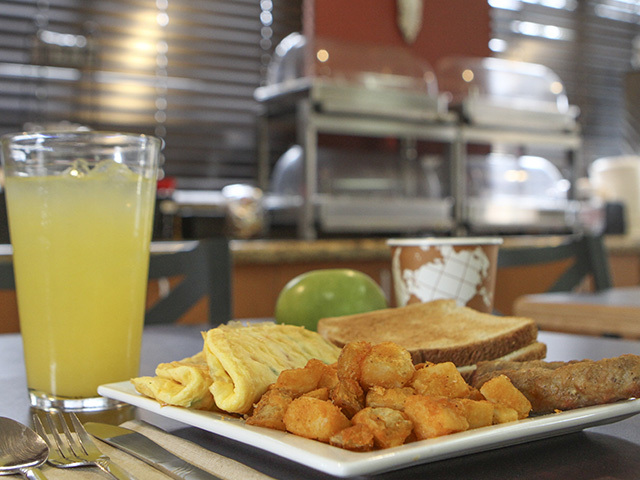 Our newly remodeled guest rooms, breakfast area, and hotel amenities, make us the best choice to stay in the Flagstaff area, just a short walk to Northern Arizona University. 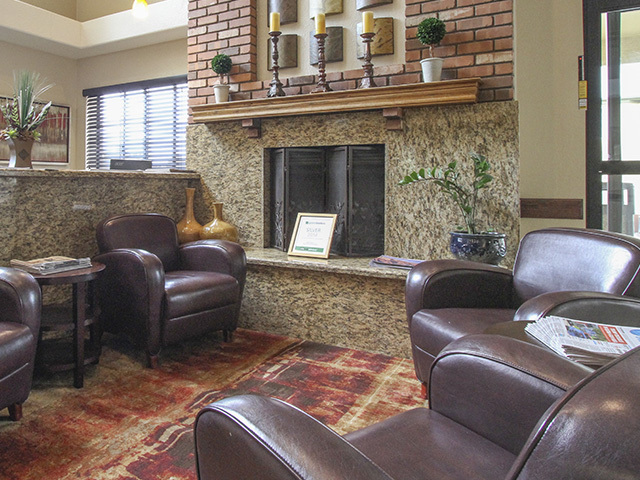 Peruse unique shops in historic Downtown Flagstaff or learn about local history at the Museum of Northern Arizona. 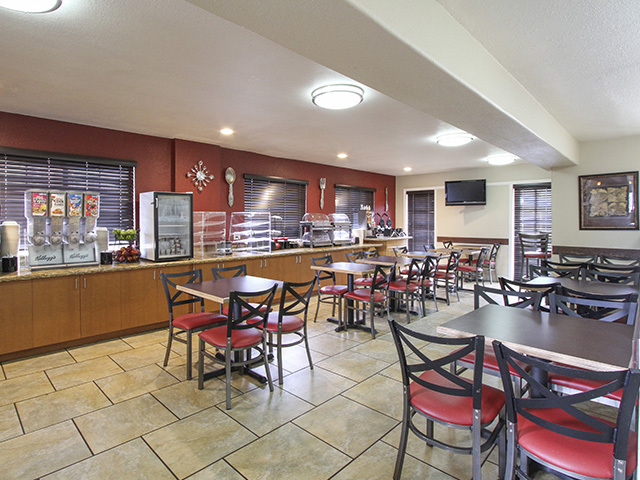 Enjoy comfortable amenities, including a guest favorite - hot breakfast - served daily from 6am to 9:30am, outdoor pool & spa, in-room mini-fridge, microwave and coffee maker, premium cable, walk-in showers, eco-friendly soap pump dispensers, and a business center with free printing, copying and fax services, along with a tour desk. 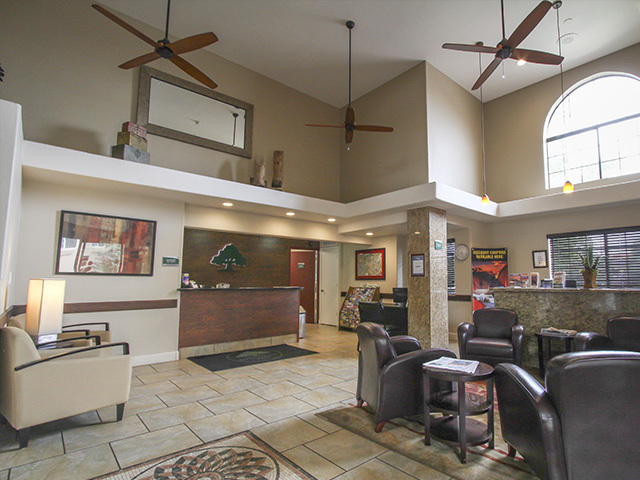 Our friendly and knowledgeable staff is ready to help make your stay at GreenTree Inn Flagstaff a great experience! 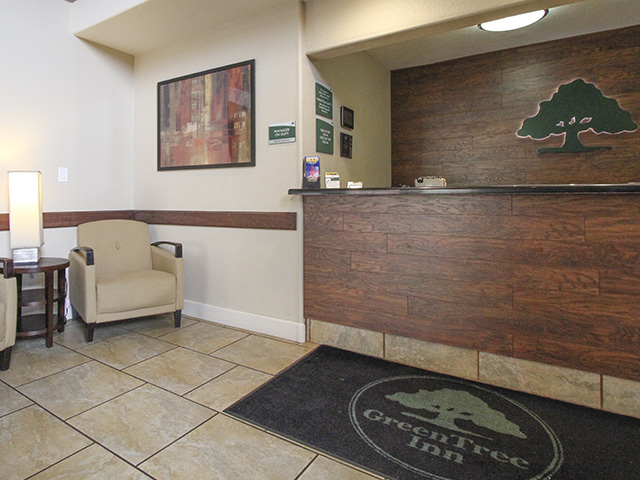 We invite you to come and stay with us at GreenTree Inn Flagstaff! 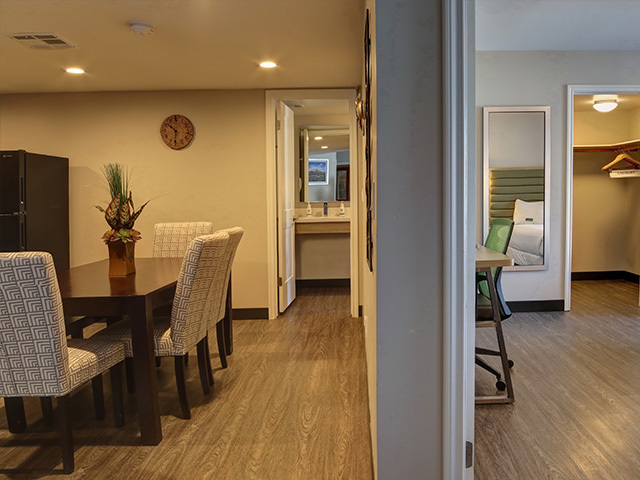 Our newly remodeled guest rooms, seasonally heated pool and spa, breakfast area, and amenities, make us the best choice to stay in the Flagstaff area near Northern Arizona University. 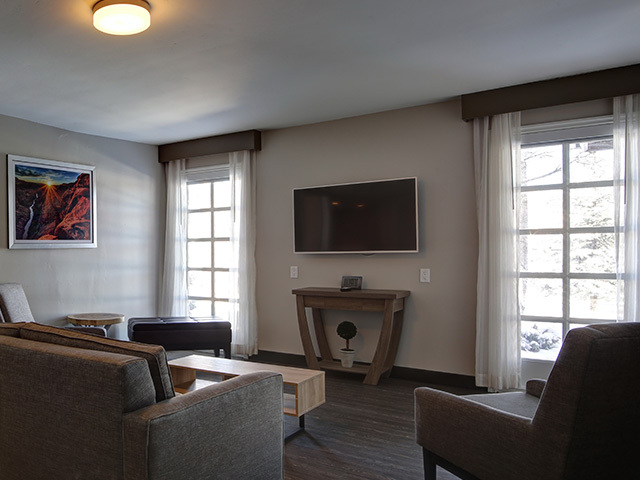 Peruse unique shops in historic Downtown Flagstaff or learn about local history at the Museum of Northern Arizona. 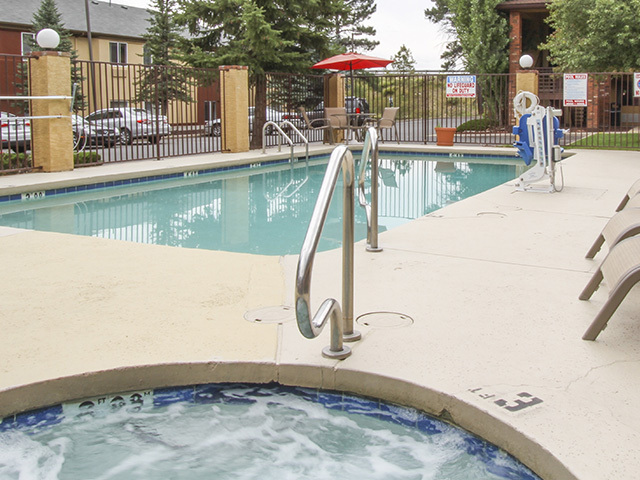 Hike the nature trails at Slide Rock State Park or explore the gardens at The Arboretum at Flagstaff. 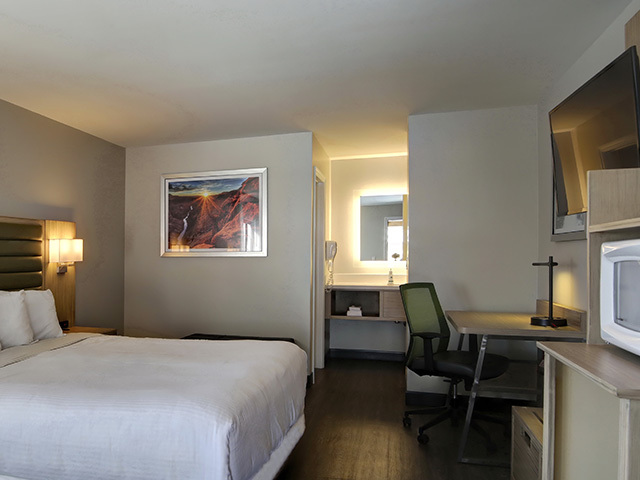 The Grand Canyon, one of the seven natural wonders of the world, is a short drive away, located 80 miles from our Flagstaff, AZ hotel. 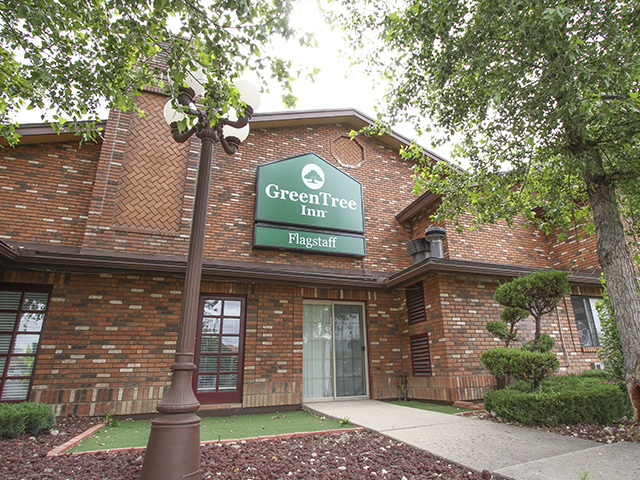 GreenTree Inn Flagstaff is located off Interstates 17 and 40, and close to Flagstaff Pulliam Airport.